Specializing in new developments, multi-family rentals and condominiums, Clipper Equity has become an established name in the New York and New Jersey real estate market. The multi-generation, full-service firm was started by Moric Bistricer in the early 1950s after moving to New York City from Brussels with his wife Elsa and their two-year-old son David. Once in New York, the family began buying and selling multi-family buildings, starting with properties on the Upper West Side. As he watched his parents grow the business into a multi-million dollar real estate firm, David knew from a young age that he too would one day join the company. 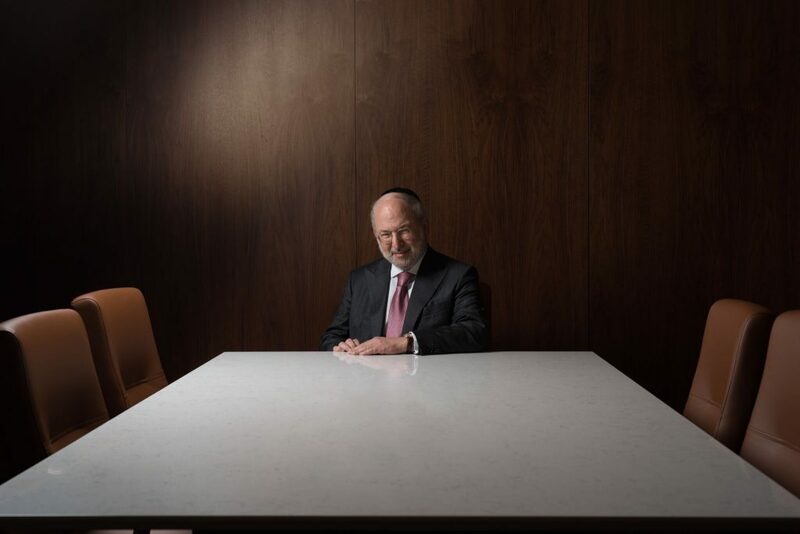 Today, the 67-year-old is the CEO of Clipper Equity, with a portfolio consisting of thousands of residential units, the historic Bossert Hotel in Brooklyn and several condominium developments, including Gramercy Square, an ambitious four-tower master-planned community in Gramercy Park. BuzzBuzzNews recently caught up with Bistricer to learn more about Clipper Equity, its vast property portfolio and its latest condominium project. BuzzBuzzNews: Tell us about your childhood. Where is your family originally from? David Bistricer: I was born in Brussels, Belgium and at the age of two relocated to the US with my family. BBN: The history of Clipper Equity dates back to the 1950s when your father started the company. How did he get into real estate? DB: My father started out purchasing multi-family real estate on the Upper West Side. BBN: When did you get involved and did you always know you would join the family business? DB: Yes, I always planned to join the family business. I started working at the firm in the 1980s and have dedicated my entire career to the company. BBN: What was it like working with your father? What’s the best piece of advice he’s ever given you? DB: It was truly a great experience and I learned a good deal from him about what it takes to succeed. The best pieces of advice he ever gave me were to never make the same mistake twice and to be an expert about the market you invest in. BBN: Clipper Equity has had some notable deals including the somewhat controversial Vanderveer Estates in East Flatbush, now known as Flatbush Gardens. 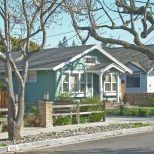 What’s the story behind that purchase and what is the state of the project today? DB: We are extremely proud of the turnaround accomplished at Flatbush Gardens. We invested over $20 million in infrastructure, removing thousands of violations. We recently completed a 40,000-square-foot landscaped terrace designed by M. Paul Friedberg & Partners and added hundreds of CCTV connected to an onsite command center. We are now at a steady 95 percent occupancy. BBN: In 2013, you purchased the iconic Sony Building at 550 Madison Avenue with partner Joseph Chetrit for $1.1 billion, but then sold the property in 2016. The original plans called for the conversion of the office tower into residences and a five-star hotel. Why did you end up cancelling the project and selling the property instead? DB: We received a substantial offer that was very compelling from a financial perspective. BBN: What’s the state of the luxury real estate market in the US today? Any predictions for the remainder of 2017? DB: Luxury is a broad term. My expertise is mostly New York and New Jersey. The markets we are in will be steady and continue to rise over time. New York is congested, so demand for quality housing will continue as steadily as it has since I started practicing. 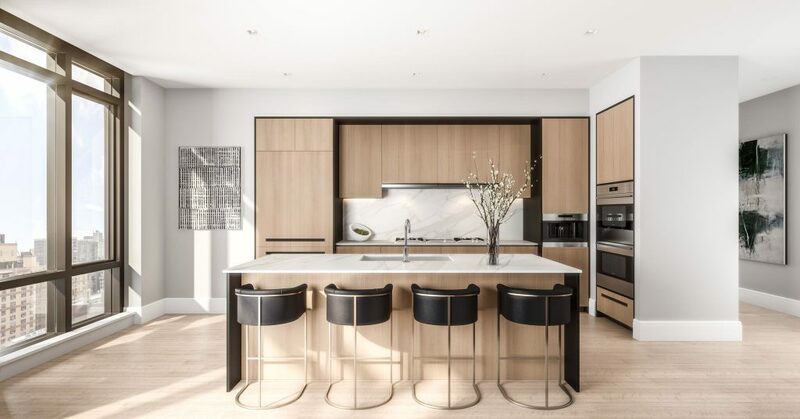 BBN: One of Clipper Equity’s more recent project is Gramercy Square, a luxury condominium complex consisting of four architecturally distinct buildings designed by renowned architects Woods Bagot. Can you tell us a little more about the project and where the design inspiration came from? DB: The design of four separate style buildings all situated around 20,000 square feet of gardens and 18,000 square feet of amenities was an early concept of Woods Bagot, Clipper Equity and The Chetrit Group. The Gardens by M. Paul Friedberg & Partners are one of the most distinctive features of the project and will provide residents with a true private oasis. The La Palestra-curated amenity offerings are incredible and include a 75-foot sky-lit pool, hot tub, steam rooms, sauna, gym, yoga studio, golf simulator, media room, storage spaces, lounge with garden views, children’s playroom, wine cellar, dining room and catering kitchen. 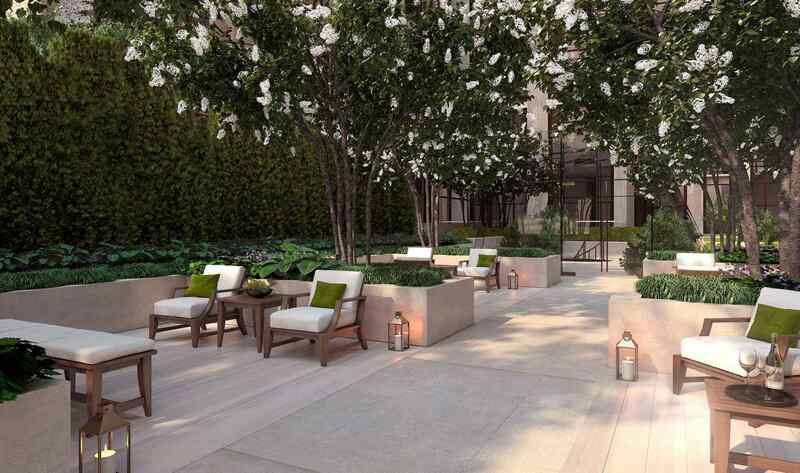 The upper and lower levels of the amenity spaces are connected, allowing natural light to flow from the lower garden. BBN: Steeped in history, Gramercy Park is one of the city’s oldest and most upscale areas. What do you hope Gramercy Square will bring to the neighborhood? 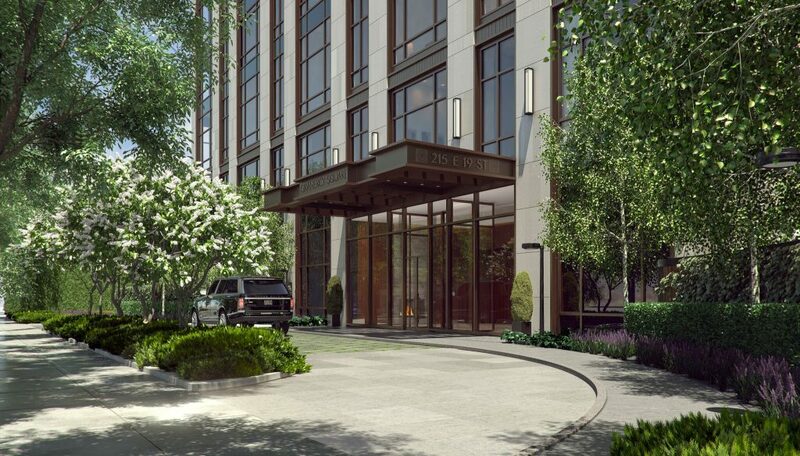 DB: Gramercy Square is bringing additional quality homes with an abundance of amenities to the iconic neighborhood. Since each of the four buildings—The Tower, The Prewar, The Modern and The Boutique—were created with unique differences in design and concept, the project caters to buyers of all tastes and preferences. BBN: What’s next for Clipper Equity? DB: There are more projects to come, and we look forward to sharing in real time.